Browse: Home / elfshell is a GNU program used to extract shellcodes from ELF binary files. 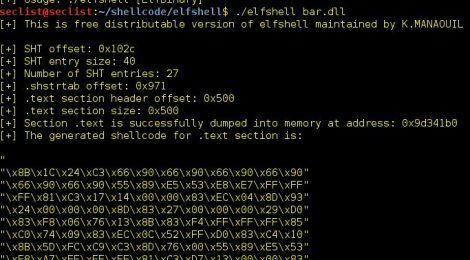 elfshell is a GNU program used to extract shellcodes from ELF binary files. 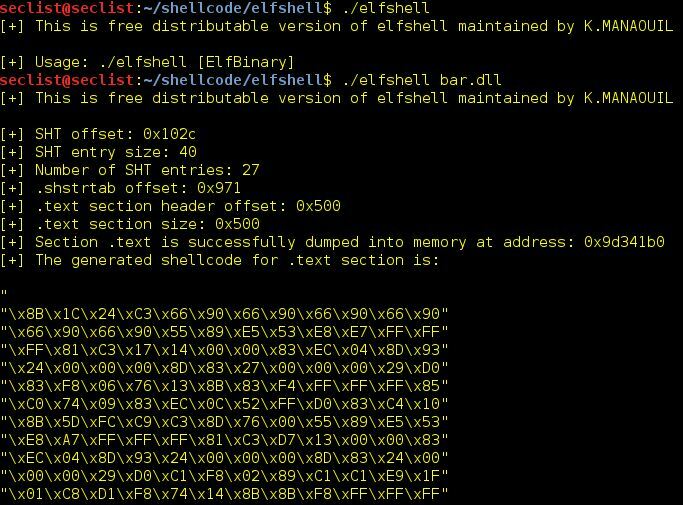 that helps exploiting ELF binary files & helps security guys to extract machine executable code, from diffrent parts of the binary file & form executable shellcode’s that can be later injected, to successfully lead a buffer overflow attack through old kernels, that doesn’t support PAE/Xd-bit, X^W protection, & doesn’t have patch VASLR already compiled into the kernel. ← Brosec v1.1 – An interactive reference tool to help security professionals utilize useful payloads and commands.